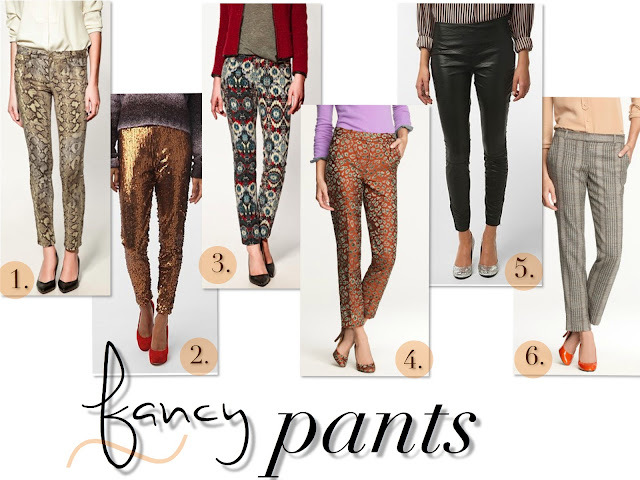 Cropped pants are versatile, super cute, and for a tall girl, an absolute dream - no need to worry about pant length! My obsession with cropped pants has only grown with the addition of fun prints and textures being offered as of late. Plaid, sparkles and leather are perfect for the winter/holiday season - but look for brights, florals and whimsical prints come spring. Pair these with flats for a menswear-inspired look, with heels for a polished ensemble, or booties for an edgy nighttime look.